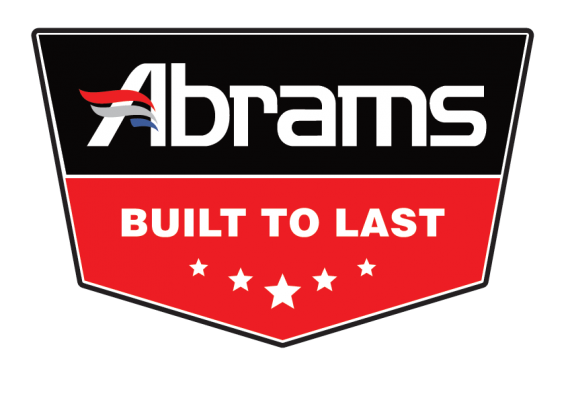 The Abrams 112 backup alarm mounts at the back of your vehicle and connects to reverse power to send out a loud signal whenever the vehicle reverses. With just a power and ground wire necessary to connect, the installation time for this alarm is just 15 minutes! It comes with a completely waterproof encasing (IP67) and can be mounted anywhere outside the vehicle.